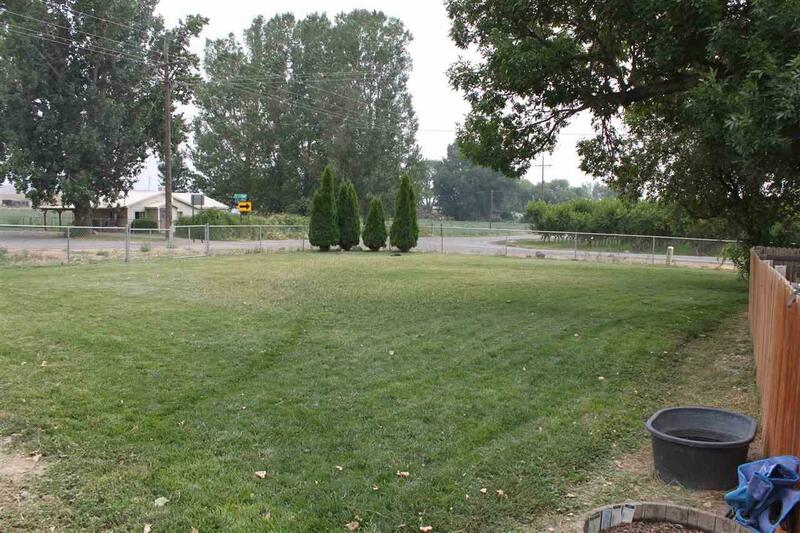 Beautiful home on the Fruit & Wine Byway with 1.21 irrigated acres. 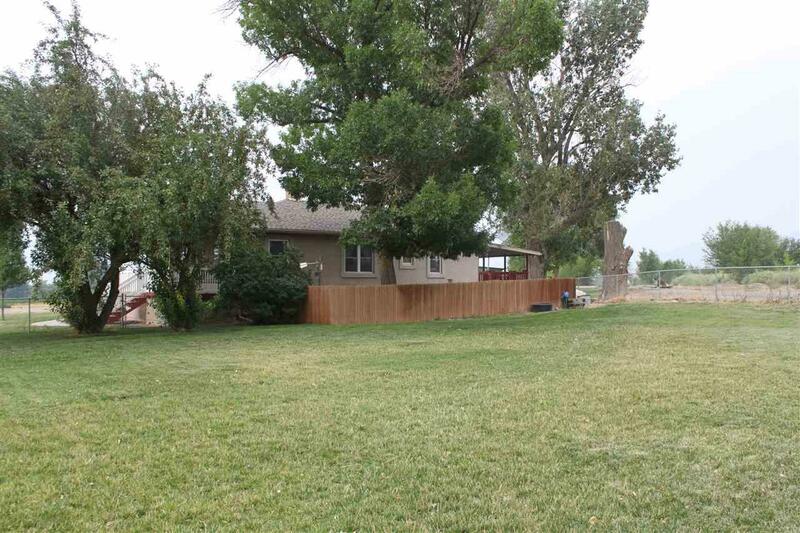 Adjacent to BLM land, this home features privacy & unobstructed views of the Grand Mesa. Enjoy your morning coffee on the front porch with views of Mt. Garfield. 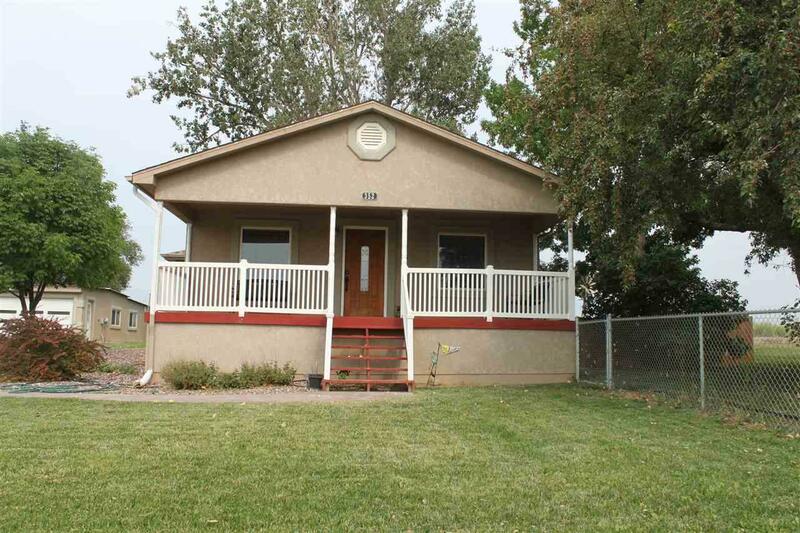 The home has been extensively updated and features over 1850 square feet with 4 beds, 2 baths and a detached 1080 square foot garage with three doors. Fall in love with the kitchen's white distressed cabinets, stainless steel appliances and beautiful high end granite. Hardwood floors throughout the main level with tile in the kitchen and bath! Upstairs living room with cozy family room downstairs. 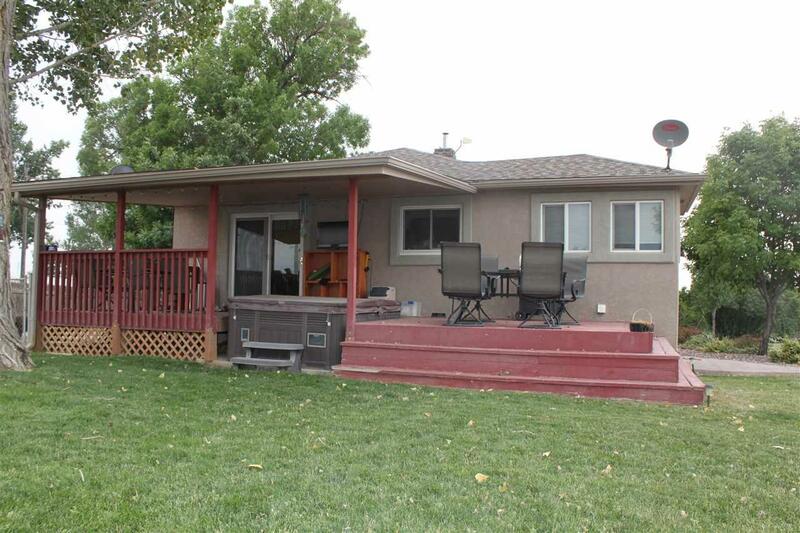 Enjoy the views from the hot tub on the large private covered back deck. This beautiful home is a must see! Listing courtesy of Micah George of Associated Brokers & Consultants.